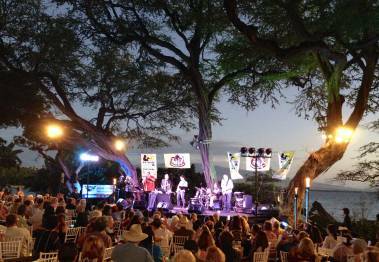 Why do I enjoy my career in real estate here on the Big Island? Because it's different than any other place. The people drawn to this island are different than people in other markets. We have an immediate connection because of that. I understand why they are here, the lifestyle they are looking for and where they want to go in life. I was not always a Realtor. Up until 2014 I was a Pediatric Anesthesiologist. Taking care of people in emotional and intense situations was my day to day for over 20 years. The strengths I brought to that job: compassion, focus, attention to detail, translate well to my new occupation. Even though I felt honored to care for my patients, I wanted to enjoy more of life. I left medicine, moved to Hawaii and helped my husband build our home on 10 acres in Hawi. 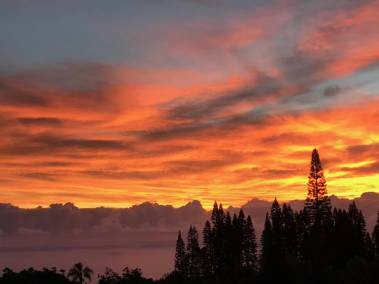 Buying land, designing a home and acting as your own contractor teaches a lot of valuable lessons about life in general as well as life on the Big Island. I feel I can offer meaningful advice on purchasing, making the big move and even building a home here. Early in my training I was stationed on Oahu at Tripler and Schofield Barracks. That is when I first promised myself I would return for good some day and build a life here. That time is now and that place is Kohala. My passion is to help other people do the same. Whether they are born and raised here, looking for that place to call their own or newcomers searching for their ideal future, I want to be part of it. 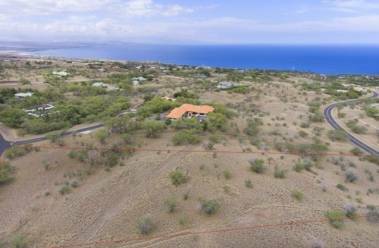 Time to Build in Kohala Ranch? Lisa is the most respectful, fun, professional, hard working real estate agent I have ever met! Lisa met all our needs and went above and beyond... she was with us every step of the way, literally, even stopping thru lots with us! I could not recommend a better person. We will be using her in the future and so should you. We live in California and for the 1st 4 months of this experience, everything was done via e-mail, phone calls and text messages, including helping us get pre-approved for loan. When I finally had a date that I was coming to Hawaii, Lisa had property ready for me to look at within an hour after stepping off the plane. The next few days we looked at properties, made offers but, the had to come home. Our back-up offer on the place we ended up buying was submitted while we were there and excepted when were already back in California. Everything else handled by Lisa including inspections and all closing issues as again, we were in California. We closed without a hitch and actually early. We love Lisa and will use her again and recommend others to use her as well. We consider Lisa not only our agent but, now a dear friend and part of our OHANA. We will see our new Hawaiian extended family when we come again to Paradise..Lisa....MAHALO..MAHALO... MAHALO!